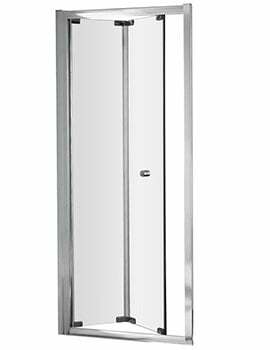 A shower door opens and closes several times in a day requiring it to stand the test of time and repeated usage. 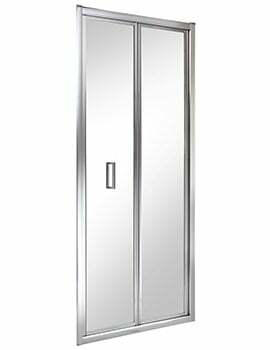 Enjoy all benefits of power showering within your bathroom with these bi-fold shower doors. 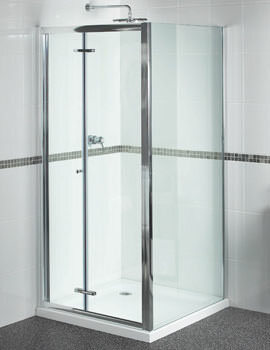 As the name suggests, a two-part, door folds in on itself to make room for users to enter and exit the shower area with ease. 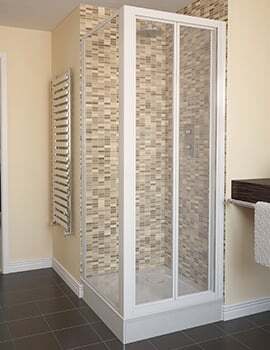 The door opens inwards thus reducing the amount of clearance space required outside of the enclosure making it ideal for smaller dimensioned bathrooms. 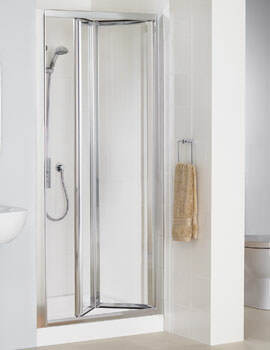 At AQVA, we offer bi-fold shower doors that have strong hinges and rollers. 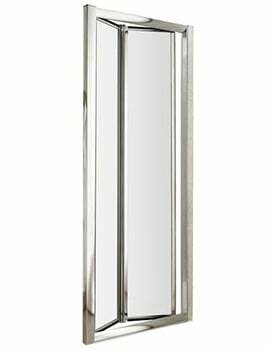 Symbolize a refreshing modern appeal in your bathroom; by selecting the one from the variety of options below. Before ordering a door, take these necessary steps. Measure your bathroom space, once you know how your bathroom sizes up, you can decide on the right one. Before purchasing a door, slot a place for it.